Explore the variety of highlighted NiaSounds' 2016 projects with our partners and artists. 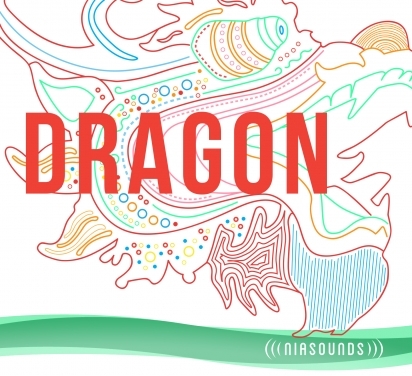 Perfect for martial arts, Nia’s 2016 compilation “Dragon” uses the unique dragon imagery and Asian influences to take you on a mystical journey. Critically acclaimed by publications including the Cascade Blues Association, "Cool on the Bloom" is Terry Robb's first release in conjuction with NiaSounds. Rob Daiker released his highly anticipated rock-pop album "Binary Affairs" after the release of his EP under NiaSounds.